Andrew Racing is heading to PRI Dec 1,2 & 3rd. The Performance Racing Industry Trade show in Sunny Orlando Florida. Jay Andrew will be searching for new brake products and talking to existing vendors to see what new products they will be offering for next year. Rumor has it that Hawk Performance is announcing some major new products. Possibly racing wheels. This ties into their new parent company CARLISLE who also owns CRAGAR wheels. Rumors have it they will be able to make 2-Piece floating rotors to fit many OE calipers. 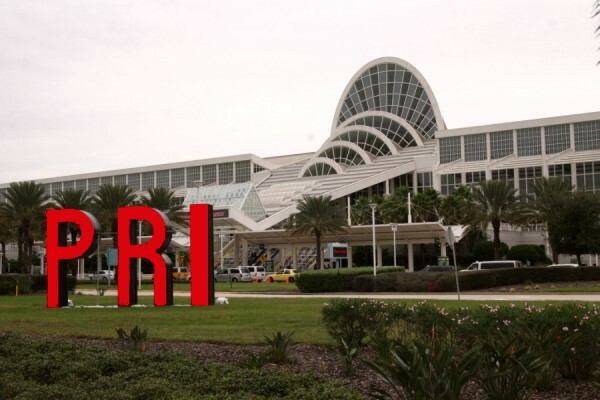 Stay tuned for more news from PRI.